Bathe your own dog using our facilities. Everything is included for only $10. Want us to do their nails after you finish? We can do that for $5 extra. Do you have somewhere to go and don't want your leave your little one at home? Leave them with us for Doggie Daycare for $10. Going out of town? 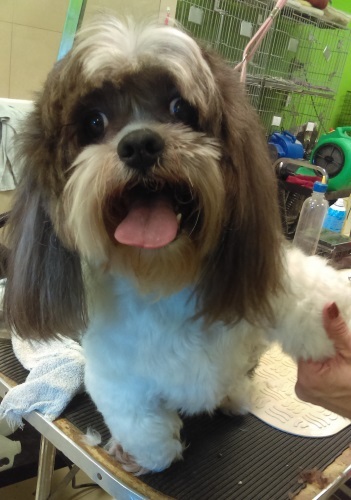 Let us take care of your dogs so you can relax, and not worry if the four legged member of your family is eating, walking, or tearing up stuff.